The only question worth asking after a small rear-bumper accident is why didn’t you invest in a back up camera before it happened? When you get into your car do you always check behind it before driving off? How wonderful would it be if you could look behind your car and see exactly what is behind it? What if a tree branch was there or a large stone? You would run over it, perhaps popping a tire or ruining the undercarriage of your car. Pedestrians can easily skitter out behind your car while you are pulling out of a parking space. If your reaction time isn’t perfect someone could get hurt. You do have the options of using your side mirrors, but even those aren’t perfect. These mirrors have huge blind spots and even advertise their own short-comings: “objects in mirrors are closer than they appear.” You could easily damage your car if you are not fully prepared…or you could avoid small accidents and bumps completely by having a back-up camera installed by Performance Auto Sound in Yakima, Washington. 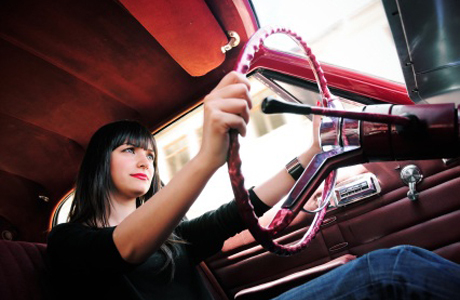 There are two age brackets that need the most assistance when driving: new drivers and senior drivers. New drivers are inexperienced, are not as familiar with the shape and space a car takes up, and are often caught off guard in new driving situations. Because of this, having a back-up camera only adds safety to the vehicle, thereby eliminating backing up into objects along the ground. 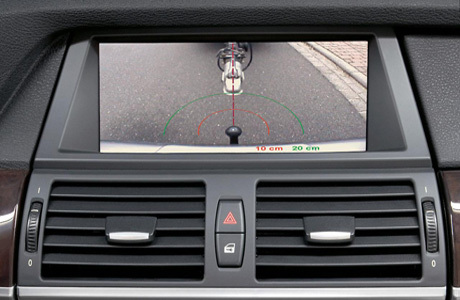 Having a back-up camera also eliminates blind spots, which can help a new driver avoid an accident. 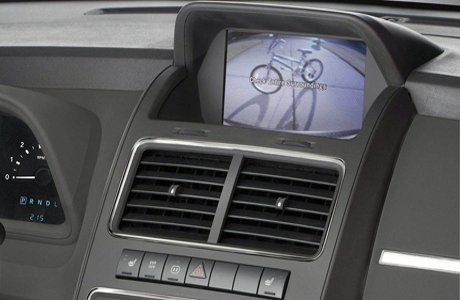 Installing a back up camera into a new drivers can is only practical…there is not such thing as being too safe in a car. Senior drivers, on the other hand, have all the experience in the world, but lack quick reaction time due to arthritis. Also, poor night vision can also effect the driving ability of seniors. Installing a back-up camera for seniors gives them a second set of eyes on the back of the car…and these eyes have infrared lights, so they can see in pitch dark! All of the back-up cameras in stock at Performance Auto Sound in Yakima, Washington are waterproof, so rain will never interfere with the clarity of the picture or get into the cameras hardware. Also, the back up cameras can be fitted with infrared technology, allowing a night picture to be as clear as day! A back-up camera is one of the best investments for your vehicle as it increases the drivers clarity when driving, eliminates blind spots, and can help eliminate a fender-bender. Performance Auto Sound in Yakima WA, 509-452-0406 built in back up camera, vehicle backup camera, camera installation, reverse camera installation, car cameras in Selah WA. Wapato WA. South Broadway WA, West Valley WA, Terrace Heights WA, Gleed WA, and Terrace Heights WA.